"We have a Board and governance structure designed to protect our commercial approach and which enables us to move quickly in investment decision-making." 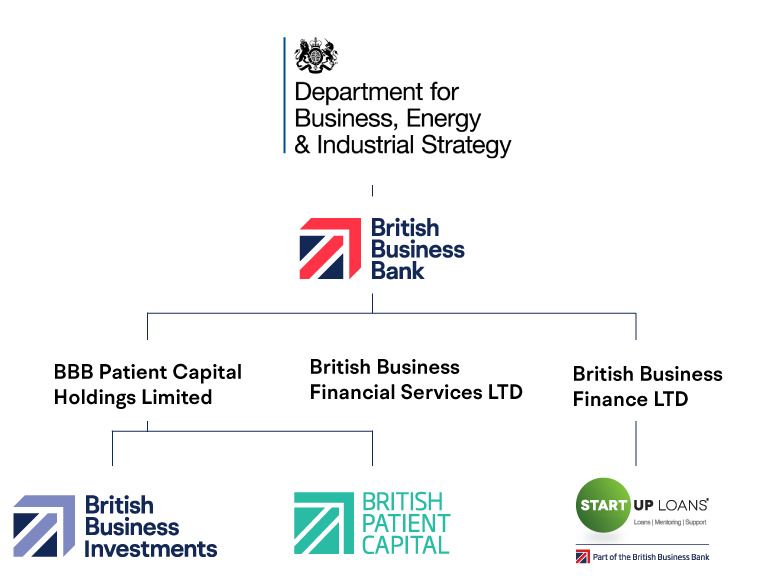 British Business Investments operates within the Risk Management Framework of the British Business Bank and the Board has separate subcommittees and its own investment committee. This page provides a summary of our corporate governance arrangements. Expand the categories in the section below to find out more. A collection of tools, processes and methodologies to identify, assess, monitor and control risks. A Risk Appetite Policy which British Business Investments is subject to, however the British Business Investment’s Board approves the company’s own Risk Appetite Statement. Risk governance based on the ‘three lines of defence’ model. A wide range of policies, frameworks and procedures which take account of regulatory or legal requirement and industry best practice. Maintaining a suitably qualified investment team and Board to deliver the company’s investment strategy. Ensuring systems and processes support investment decision making, reporting and portfolio management. Procuring appropriate support across a range of services from the British Business Bank including: finance, legal, risk, IT and marketing. The key financial risks the company is exposed to are detailed in note 13(iii) of the accompanying financial statements. British Business Bank plc is the ultimate parent of British Business Bank Investments Limited and the policies and procedures that apply to the British Business Bank also apply to British Business Investments (the trading name of British Business Bank Investments Limited). The British Business Investment’s constitution consists of its Articles of Association and a shareholder relationship framework document between British Business Bank Investments Limited and the British Business Bank plc (the ‘Framework Document’). It sets out, among other things, British Business Investment’s role within the group including the responsibilities of Board of Directors and the relationship between British Business Investments and the British Business Bank. 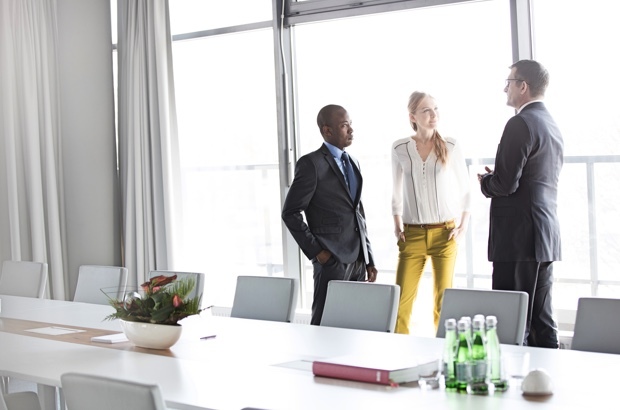 Our Shareholder Framework Document requires that no more than one-third of the Board may consist of members of the British Business Bank Board. It also provides that the consents of both the British Business Bank and Department for Business, Energy and Industrial Strategy (BEIS) are required prior to the appointment of any new directors to the Board where the appointee is external. The CEO of the British Business Bank, who is the accounting officer, is the Chair of the Board of British Business Investments. He has direct accountability to British Business Investments ultimate shareholder, BEIS. The responsibilities of an Accounting Officer include responsibility for the propriety and regularity of the public finances for which the Accounting Officer is answerable, keeping proper records and safeguarding British Business Bank Investments assets. The Board of Directors of British Business Investments has been set up along with Board level committees. These are the Audit and Risk Committee, the Nomination and Remuneration Committee. British Business Investments also has an Investment Committee. To ensure effective decision making there are approved terms of reference for each Committee. The Chair of the Audit and Risk Committee is Francis Small. The Chief Executive Officer of British Business Investments and Chief Finance Officer, Chief Risk Officer, General Counsel and Head of Internal Audit of British Business Bank attend Committee meetings. The Committee also meets privately with both internal and external audit. The Chair of the Investment Committee is Keith Morgan. The other members of the Committee are Catherine Lewis La Torre, Francis Small and Sara Halbard. The Chief Risk Officer, the Chief Finance Officer and the General Counsel of British Business Bank acting in their capacity as approvers on behalf of British Business Investments are required to attend all meetings. The Chair of the Nomination and Remuneration Committee is Keith Morgan. The other member is Sara Halbard. The Committee meets on an ad hoc basis to consider remuneration, staffing matters and the nominations.